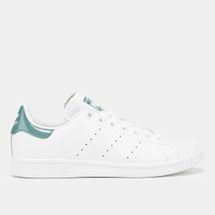 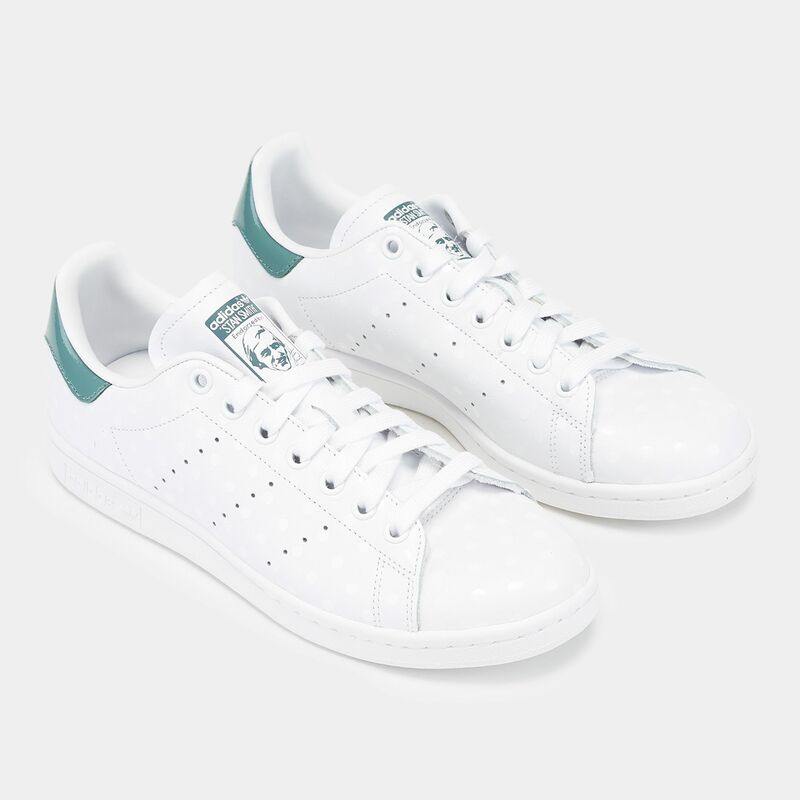 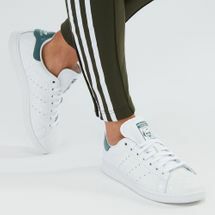 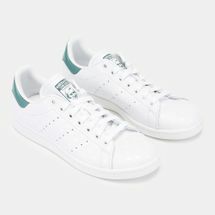 Follow the style of tennis superstar, Stan Smith in these classy adidas Originals Stan Smith Sneakers for women. 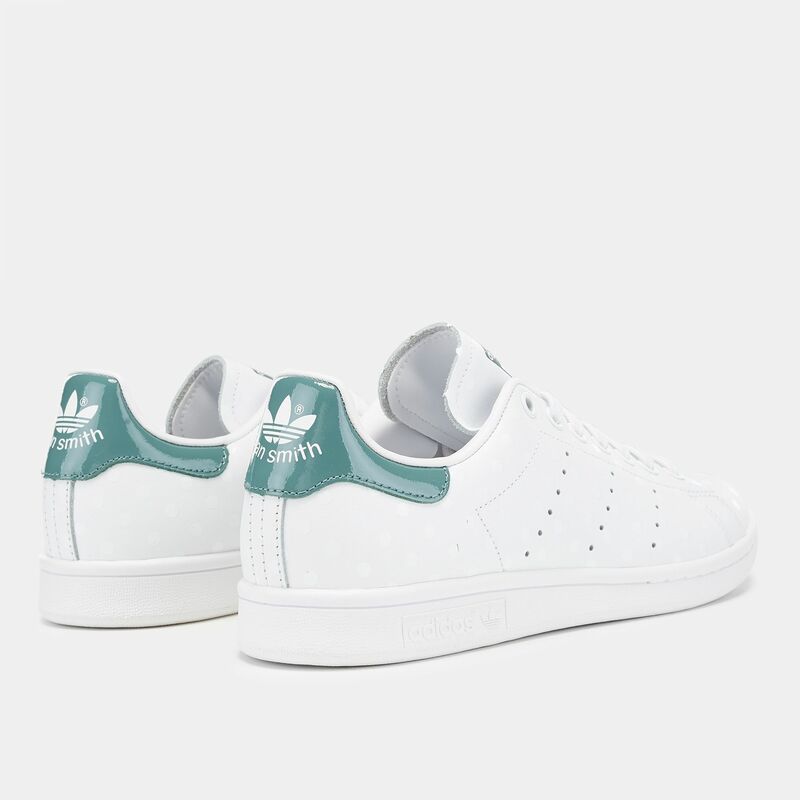 These tennis inspired shoes from the ‘70s feature a unique colour palette. 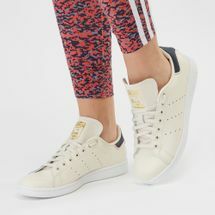 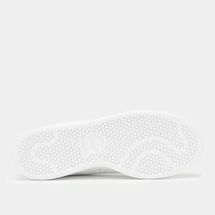 The sneakers maintain a unique low-top with tonal rubber outsole for a smooth grip, bound by a full grain leather upper for a casual finish. 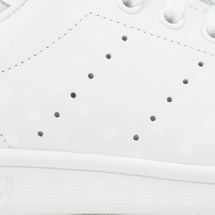 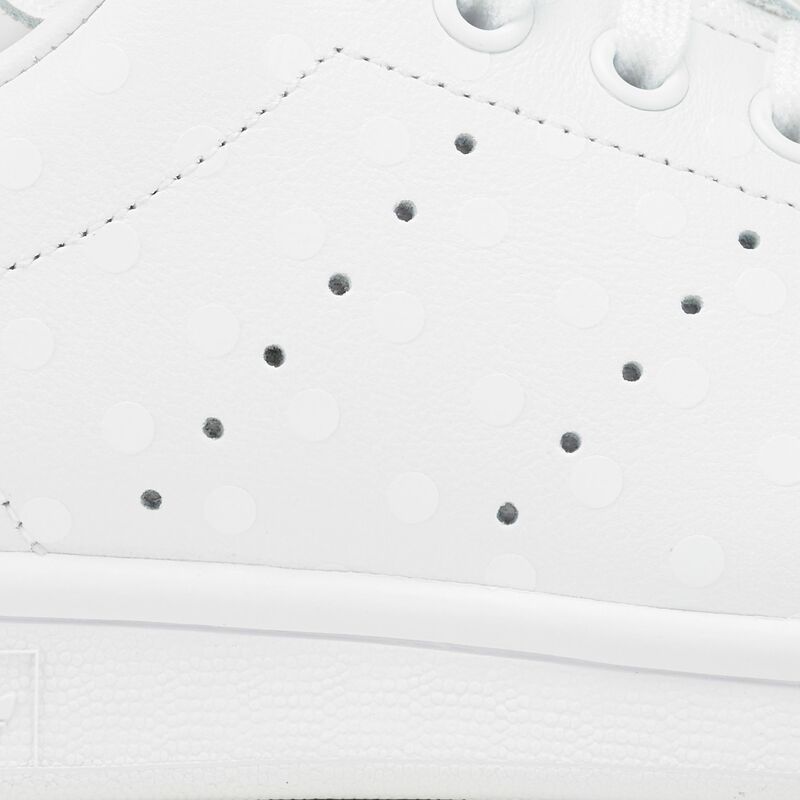 Accents bearing Stan Smith's name also appear on the tongue and heel.